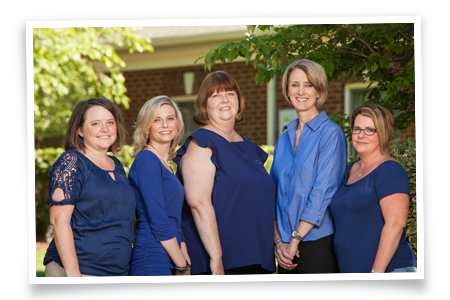 PHB CPAs is a certified public accounting firm located in Franklin, TN that specializes in bookkeeping services for businesses across Greater Nashville. If you own accounting software and handle your own bookkeeping you probably know that software alone does not ensure that your company’s books will be completely organized and up-to-date. It takes the knowledge and experience you’ll get from the PHB Bookkeeping staff. 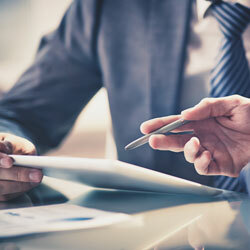 Why PHB CPAs Bookkeeping Services? Why do I need bookkeeping services, you might ask? Because bookkeeping is the foundation of all of your other business issues. We understand how to record your transactions so that when it’s tax time, everything is clearly laid out for your tax preparer in a way that assures you will get every deduction available. However, we’re not just working toward tax time; we provide you with a monthly, quarterly or yearly snapshot of what your company’s finances look like. We provide bookkeeping services for a variety of industries in Brentwood, Franklin and Greater Nashville. We provide day to day support to help you get the most of that nifty-but-expensive accounting software. We are certified in QuickBooks Desktop and Online versions, and can provide training if you need it. You can come to our office, or we can come to you. Cleaning up your books has never been as easy as when our bookkeeping experts give you the tips and tricks you need to make sure everything is in its place. Need Accounts Payable services? We do that. Need reports to show your managers? We do that, too. From beginning to end, we can provide you with the services and knowledge you’ll need to make sure your company’s finances are organized, including providing you with a dedicated bookkeeper who you will be able to call or email with your questions. At PHB CPAs we’re not selling you bookkeeping software, we’re entering into a relationship with you. If you’re a business owner in Franklin, TN or Greater Nashville looking for bookkeeping services give us a call at 615-750-5537.